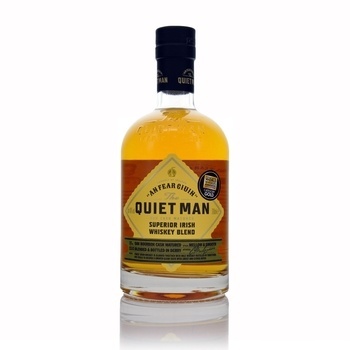 Blended and bottled by Ciaran Mulgrew (Niche Drinks) in Derry/Londonderry The Quiet Man is amber/gold in colour. 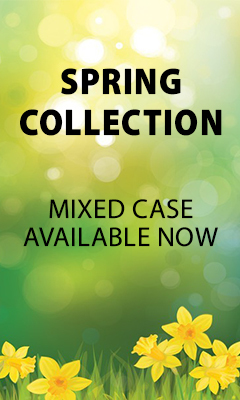 Mealy, grainy floral notes come through on the nose with hints of toffee. The palate is medium/light with peppery alcohol and reflects the floral notes on the nose with the addition of fruit and hints of nuts. Excellent whisky and service from KWM. Bought for a Customer - really rates this as one of the best Irish whiskies he's ever had.